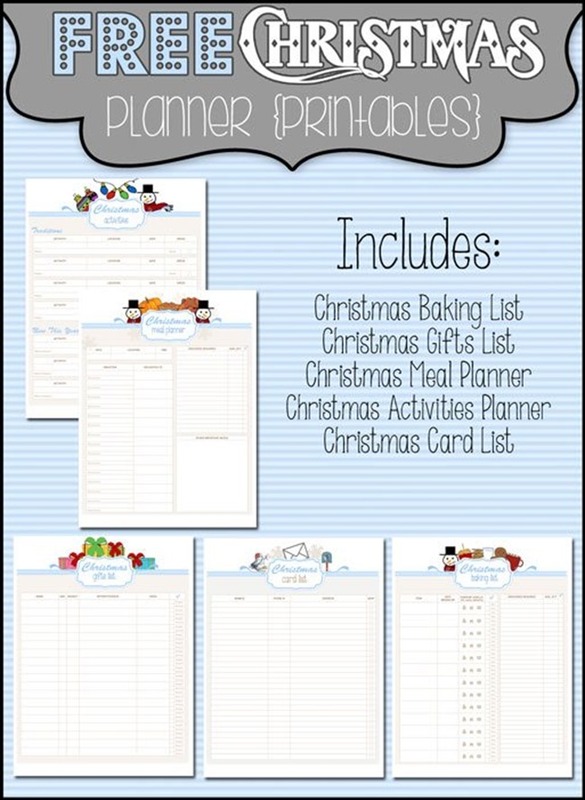 Looking for a great free Christmas Planner Printable or some cute holiday planner stickers?? 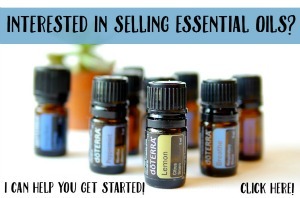 I’ve got what you need! I love, love, love this time of year, but it can get a bit hectic. 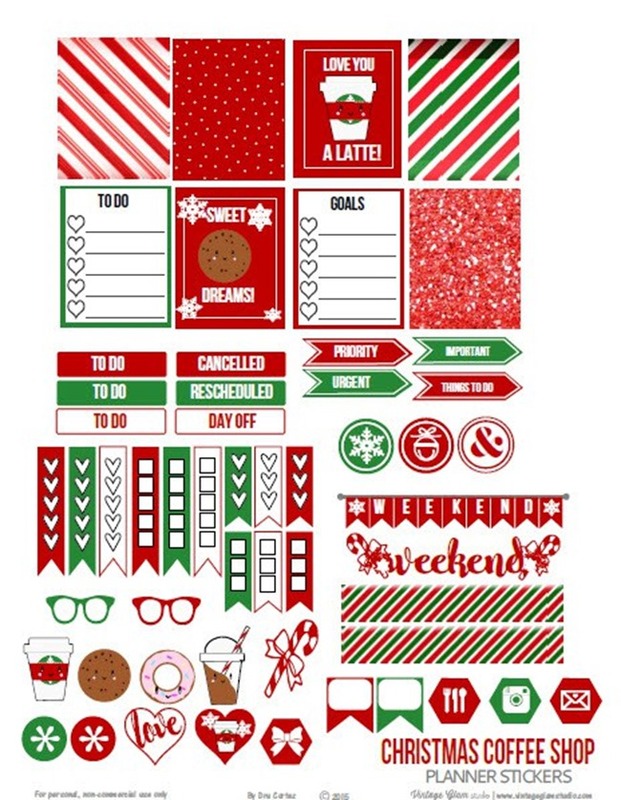 Try some of these printables to help keep your holiday fun organized. 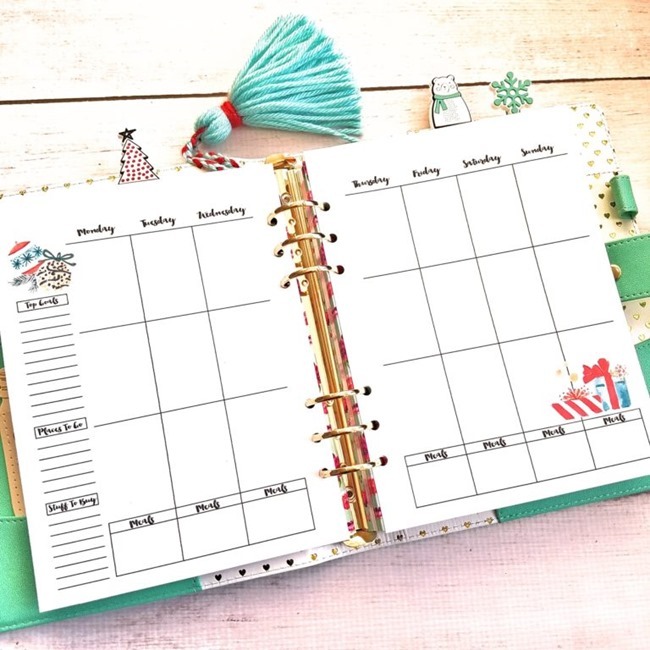 Using a pretty planner always helps, right?! 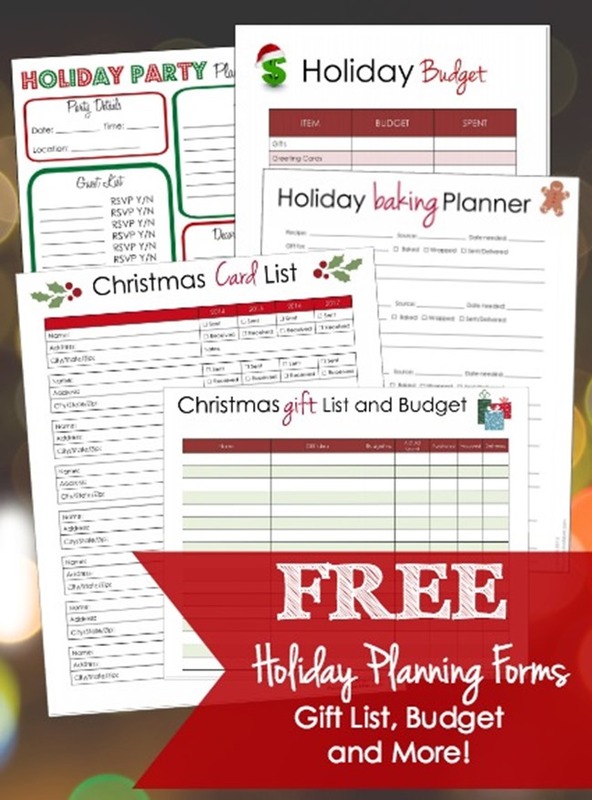 Enjoy the holidays with some of our free printables, handmade gift ideas and free Christmas coloring pages! 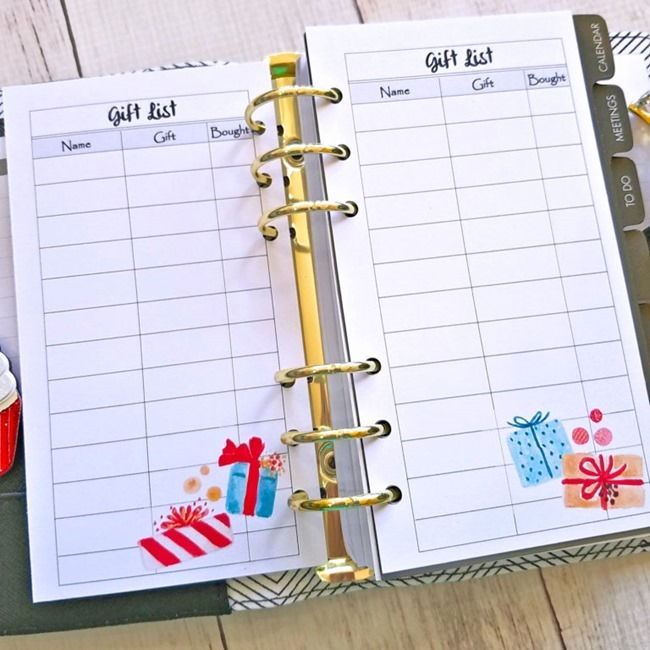 Make it a handmade holiday with easy gift ideas…Click here to find something for everyone on your list! Handmade Gift Tutorials – Hundreds of Them! Print these out today! 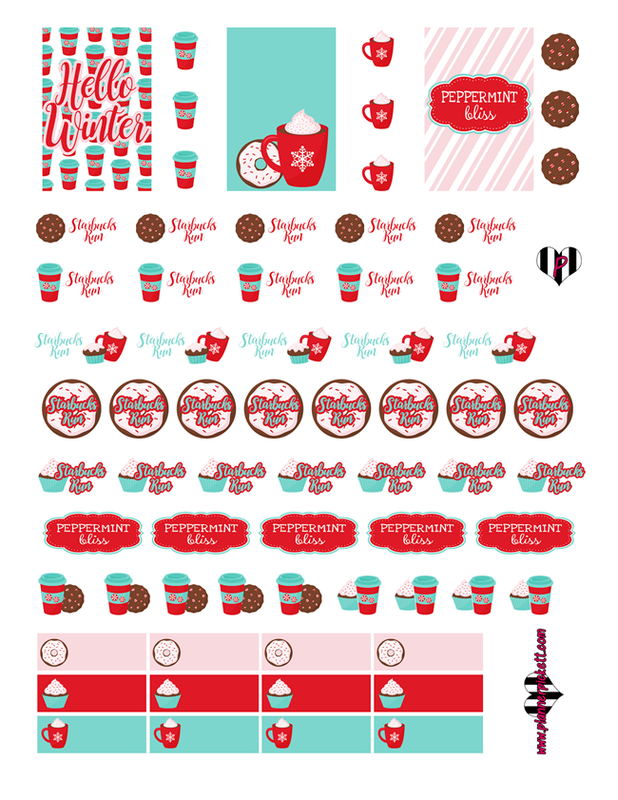 Have them ready for a relaxing time with some Peppermint Hot Chocolate! 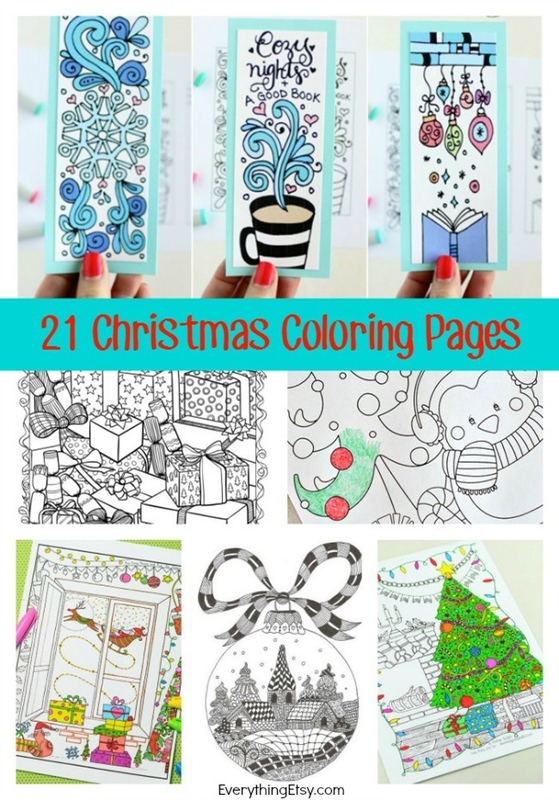 21 Christmas Coloring Pages – Free Printables! Have a fabulous holiday season! Check out our tutorials page for even more ideas to help you have a great Christmas without spending a ton! That’s the best! P.S. 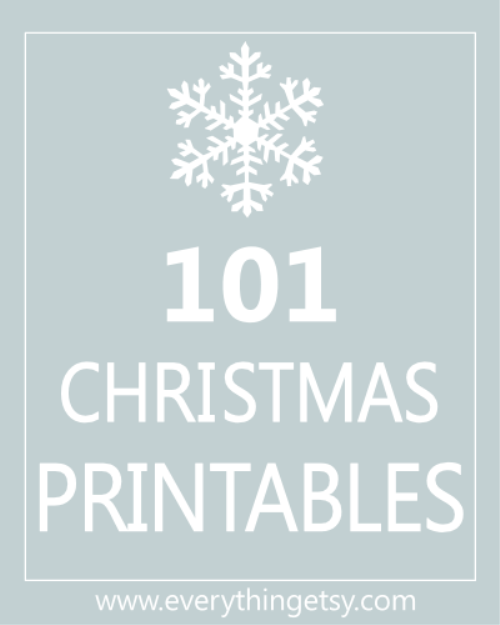 Don’t miss our 101 Free Christmas Printables! Woot! 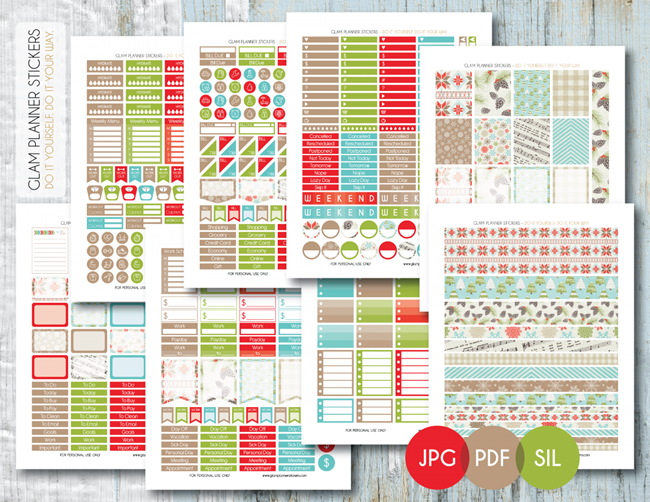 Just wanted to take a moment and say thank you for compiling all these printables. I love using my planner so I appreciate all these. Thank you!! 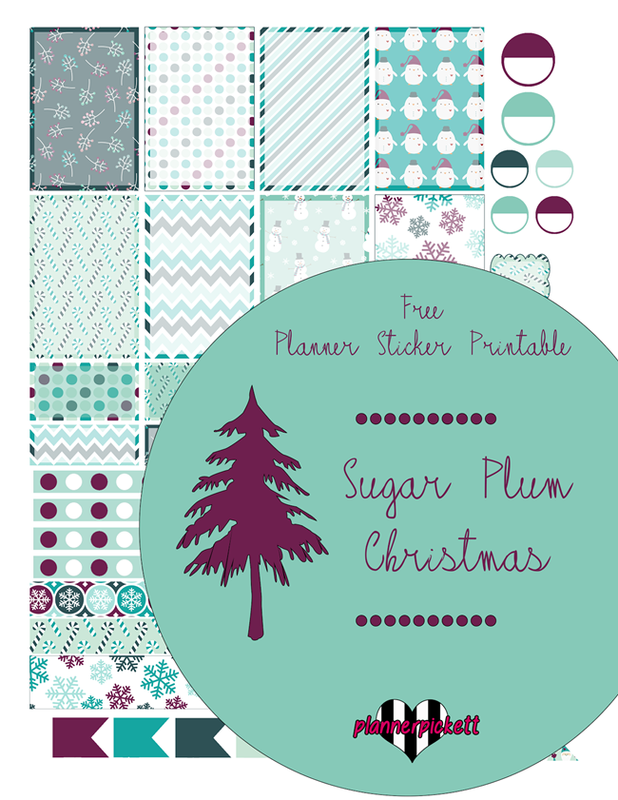 Thanks so much for this WONDERFUL resource to some beautiful PRINTABLES! LOVE THEM! 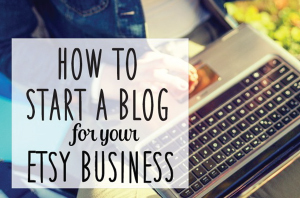 Previous Post How to Use Instagram for Your Etsy Business–10 Tips for Success! 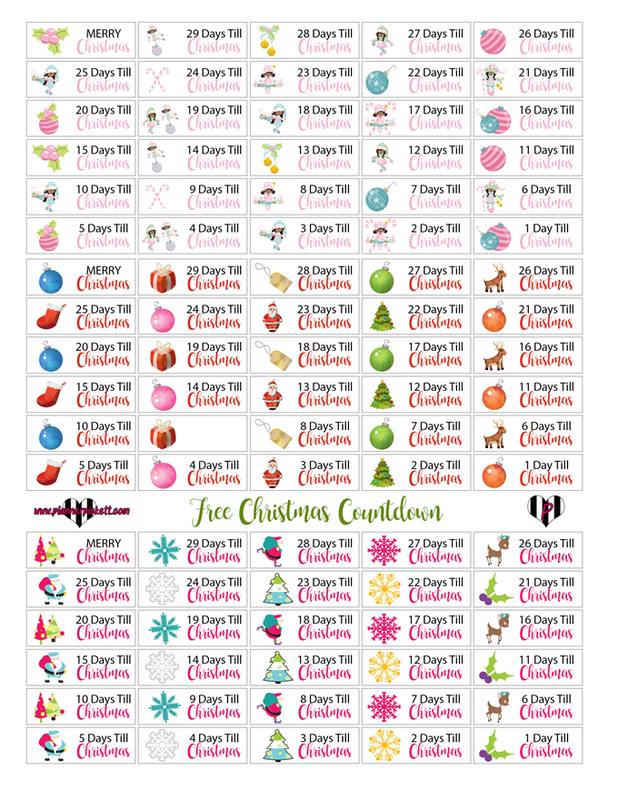 Next Post 7 Christmas Crochet Patterns–Free Project Ideas!